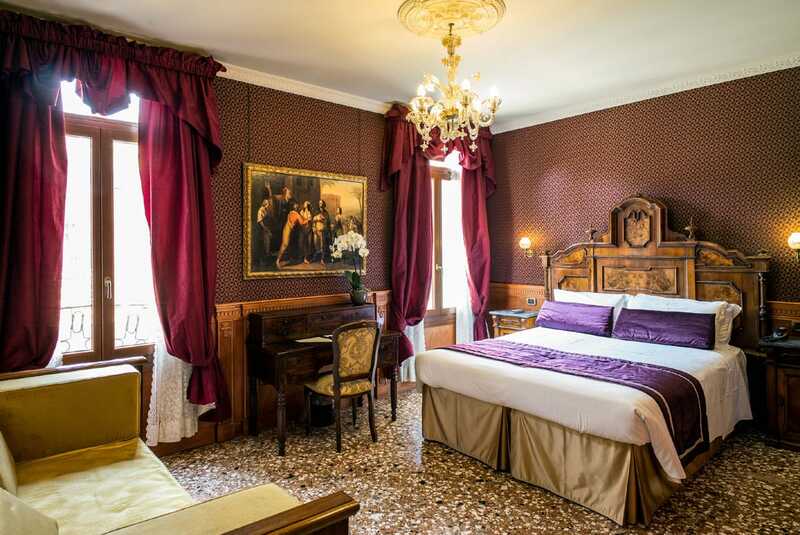 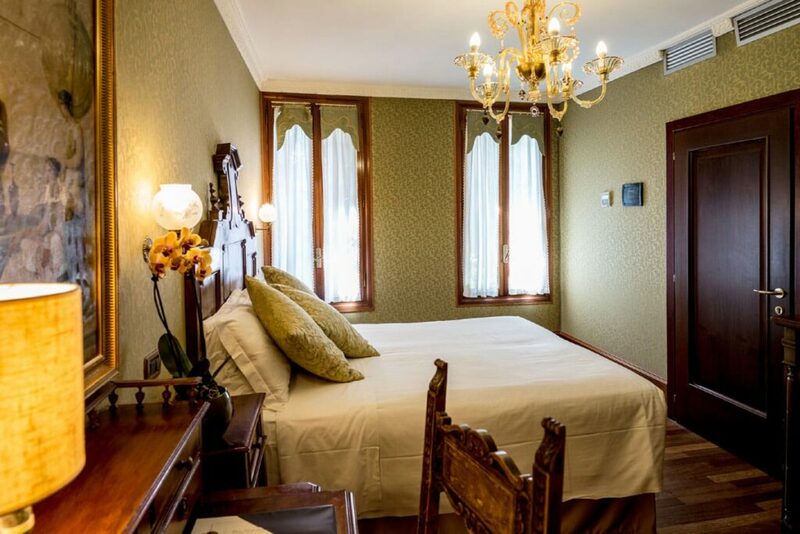 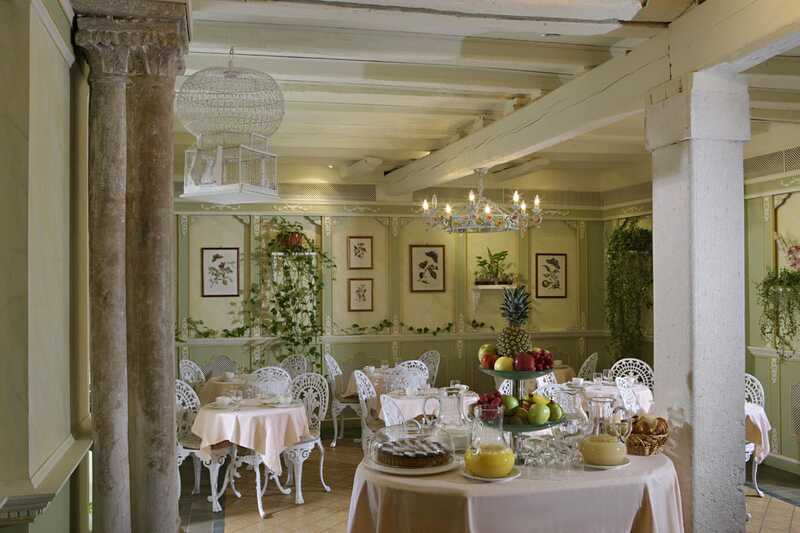 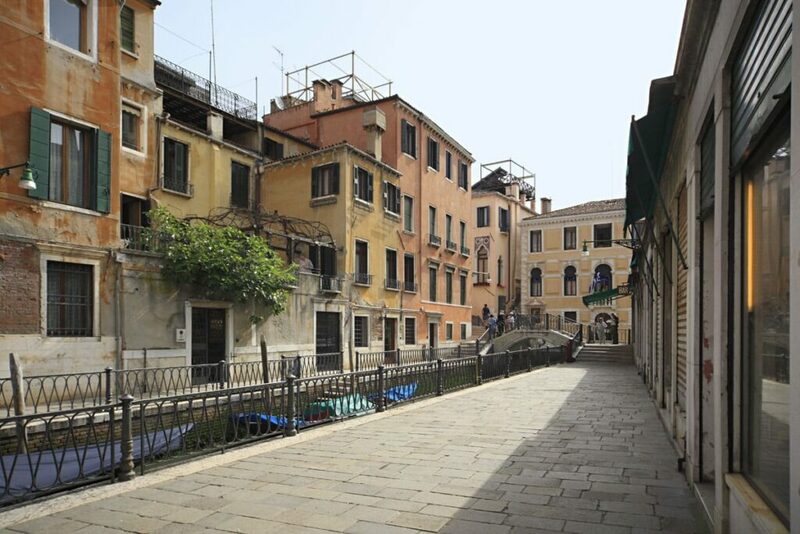 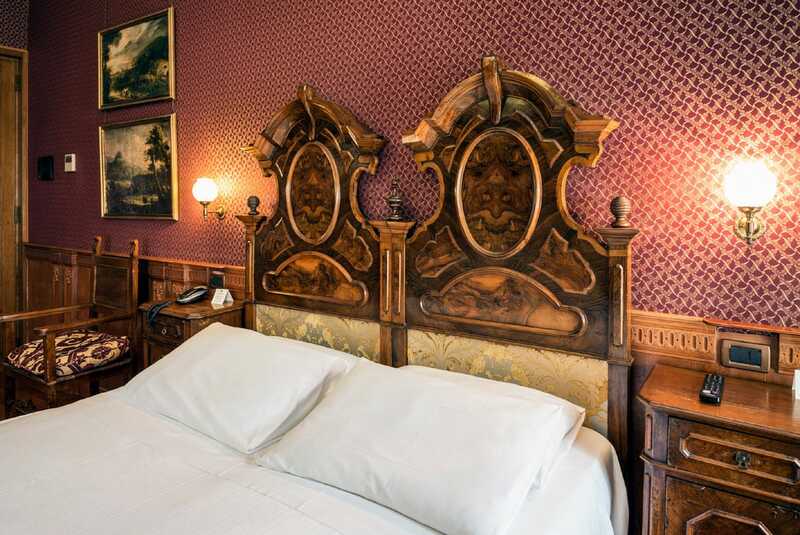 In a historical building close to San Marco, Casa Nicolò Priuli awaits you in the historical center of Venice with inviting and welcoming rooms, some with a view of a typical Venetian canal, and all with modern amenities and services. 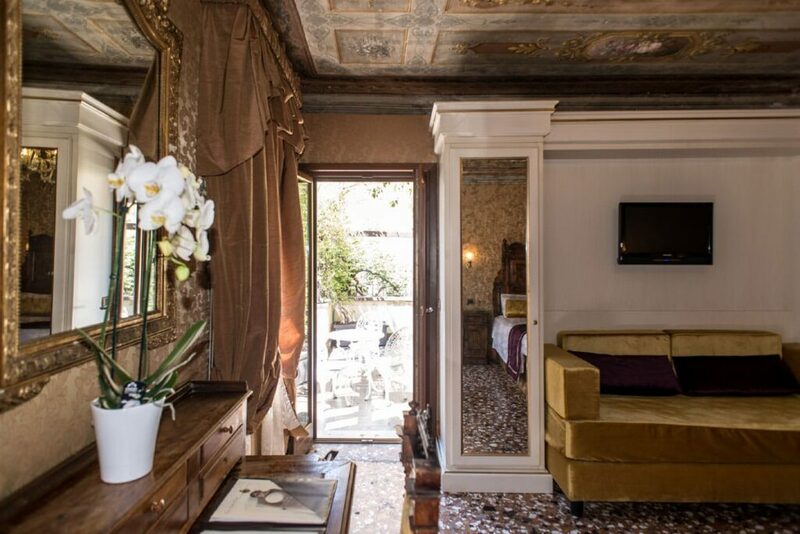 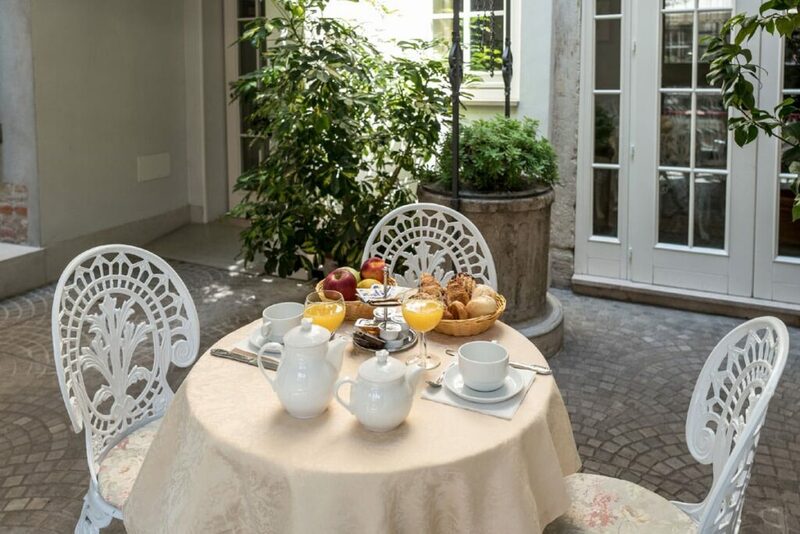 Casa Nicolò Priuli combines the seductive elegance of rooms adorned with late nineteenth century original furnishings and fine velvets, with it’s classic-contemporary style of the rooms, where a relaxing ambience of yesteryear will make your holiday memorable and charming. At Casa Nicolò Priuli each moment is peaceful and relaxing, like those spent in the old luxurious Venetian residences, overlooking picturesque canals, from which one could hear the gentle flowing of the gondolas on the water. 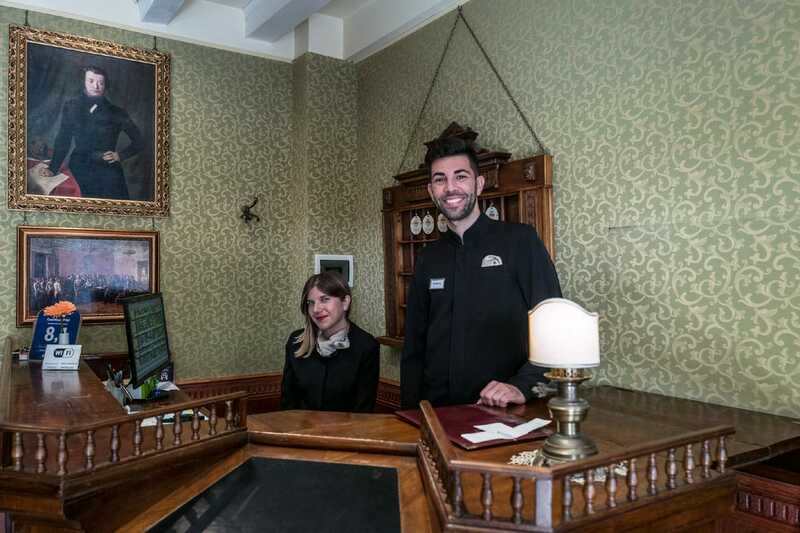 A friendly and highly professional multilingual staff is at your disposal and is available to book tickets for the most important monument and museums in Venice, recommend a good restaurant or the most romantic route amongst the islands of the lagoon.